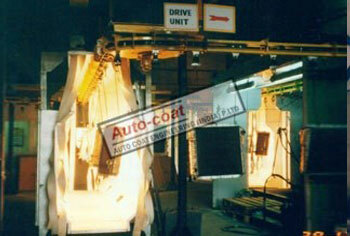 infrared curing oven designed to cure or dry water based or high solid stains, sealers, and top-coats. High velocity flash off sections enhances the curing process. Engineered to fit over your existing conveyor or built as an integral part of your new finishing system, drying tunnels are economical, reliable, easy to install. the infrared curing oven are very environmentally friendly emitting no regulated pollutant gases. Electric ovens use electric infrared elements, or sources. Electric infrared sources are heated by current flowing through a resistance heating element. The element and the material surrounding the element are heated to an incandescent temperature. Vertical and horizontal zoning. To provide an effective, flexible, and efficient application of electric infrared heating to a specific process. Precise layout and distribution of elements. To incorporate shape factors, overcome an edge effect, and provide greater flexibility. Insulated element wiring to provide additional life. To extend significantly the life of the infrared elements. Non-contact temperature sensors for control. To provide the optimum in temperature control. Rigid, non-vibrating structure, to extend the life of the elements. Custom control. 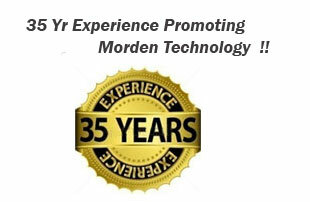 To meet the specific needs of the process and the operators. Drying Ovens, also referred to as Dryers, are typically used for the removal of moisture from water-based coatings and adhesives. Drying Ovens are also used for removing water from the surface or interior of certain products or substrates. Infrared Drying Ovens System are designed and built to your specific requirements for part size, production rate and thermal characteristics. Water Dry-Off oven completely removes the residue water, film the parts after they leave the cleaning machine. This is especially important for applications where powder paints or solvent based paints are applied shortly after the parts leave the dry off. The dry off can be constructed as a convection oven or dehumidification dryer. 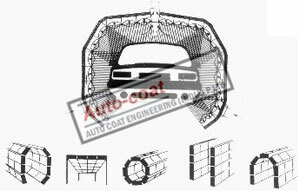 Autocoat Engineering is the most experienced infrared curing oven ,infrared powder curing ovens,infrared paint curing oven in India since last 35 years. We have wide experience of manufacturing infrared curing oven IN INDIA with different material handling and different product size, and different production volume.